Drives constitute an essential part of the manufacturing sector because they are the real “muscles” of CNC machines. in this article the main typologies available on the market are analysed. Historically, concerning the spindle, they used systems with motion transfer to belt and gears: the latter allowed achieving a transmission whereas the belt reduced vibrations. Such system assured high power and torque values but low speed values. The motion transmission could occur also through a coupling: this represented a “safety” aspect for the machine tool because, in case of anomalies, it broke down without damaging the machine. In comparison with the first case analysed, the motion transmission through coupling assured higher speeds to the detriment of powers. Precisely the electrospindle has allowed finding the right compromise in terms of speed and power (that is to say, integrated motor and spindle). This has also enabled to obtain more compactness and lower vibrations. A noteworthy novelty was the introduction of the inverter that, in alternating current motors, has allowed varying the net frequency, permitting to increase the variability range of the motor speed. 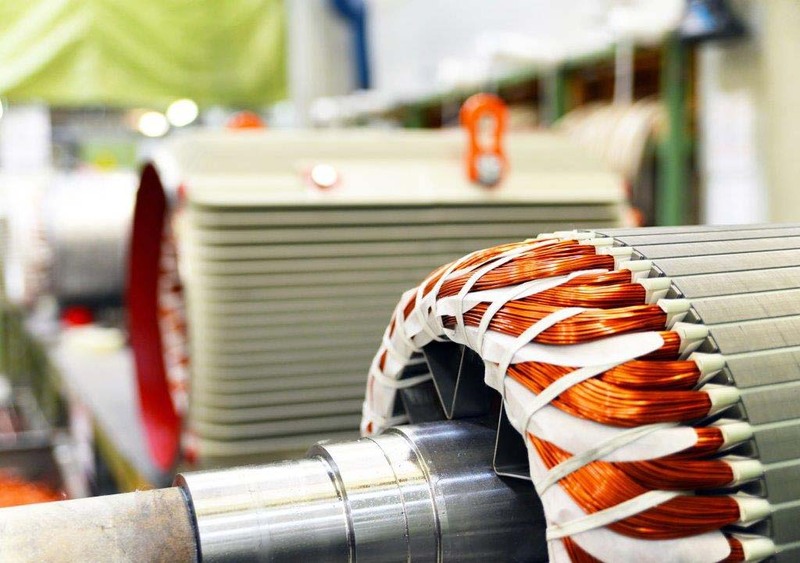 AC motors are very reliable, simple and highly performing. In CNC machines is broadly used the so-called electrospindle, a very compact and stiff system, which allows achieving high torque and speed. 2. 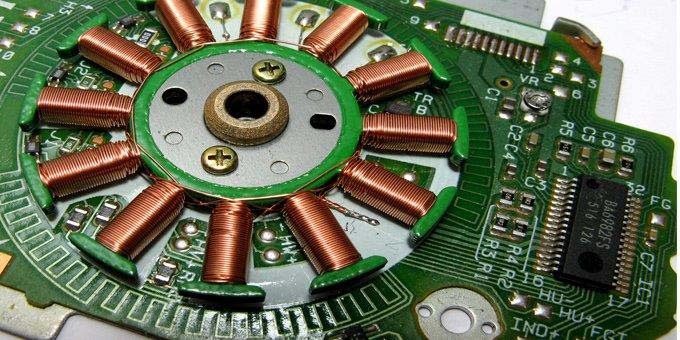 Stepper motor. 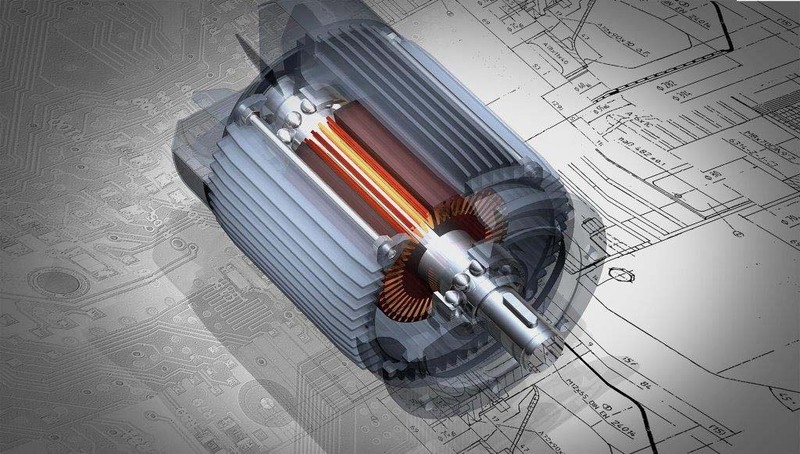 It is a synchronous motor where the rotation speed is varied by changing the frequency of control pulses. The operation is very simple: whenever the motor detects a pulse, it rotates by a certain angle. The torque in this case is not constant but it rapidly decreases as the speed rises. It is a very precise motor and therefore it grants certain result sureness. Sizes are very small. Short inductor, when magnets are positioned on the mobile part. Redesign of the machine tool. Alternate or direct current motors?